copyright © 2005 苺かふぇ。 all rights reserved. 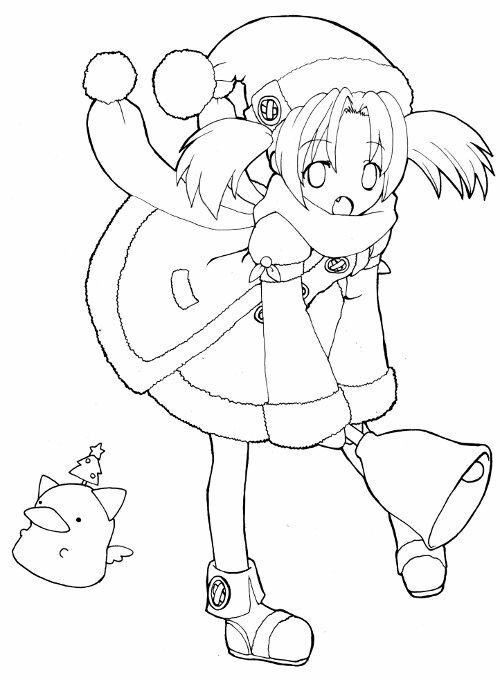 (C)2001-2007 ponsbic/ZENER WORKS/DWANGO/SQUARE ENIX All Rights Reserved. (C）2007 SQUARE ENIX CO., LTD. All Rights Reserved.